The overhaul will soon be applied to all stores nationwide. 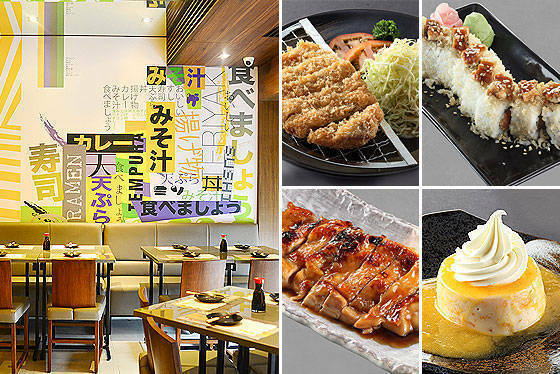 Teriyaki Boy, the casual dining restaurant serving your fave Japanese dishes for the past 12 years, has just gotten better: everything you've loved about the restaurant has leveled up to satisfy diners' ever-changing preferences and lifestyles. The Katipunan Avenue branch in Quezon City reopened in October with an amazing transformation: the interiors are fierce and fearless, embodying the look of modern Tokyo created by Architect Ed Calma of Lor Calma & Associates. They're the same design team behind The Mind Museum at Bonifacio Global City in Taguig and De La Salle University College of Saint Benilde in Malate, Manila. Old favorites and new items can be found in Teriyaki Boy’s updated menu. 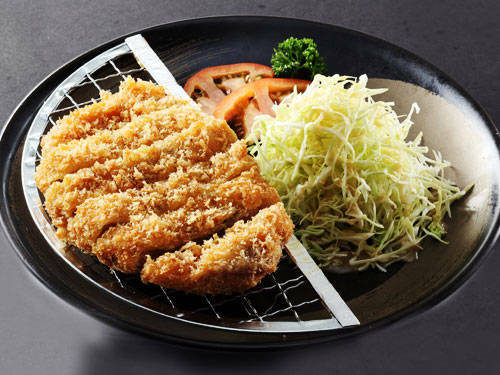 The menu gets an upgrade, too: while all your old favorites remain, a Japanese chef was hired to infuse the menu with an exciting array of new dishes that remain true to the flavor preferences Filipinos love. Some new items to watch for: the Teriyaki Boy Chicken Maki is a fun, scrumptious version of your fave entrée. Now, the restaurant's signature dish can be enjoyed in a roll-wrapped in nori, topped with a combo of chicken skin, grilled chicken and Japanese mayo. 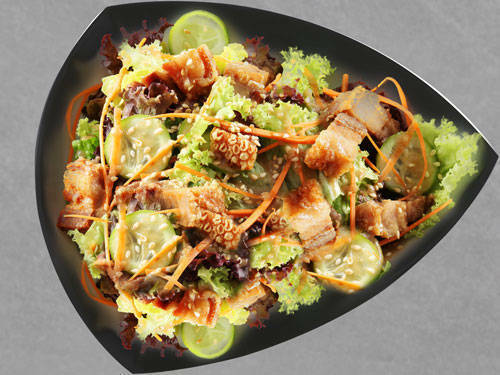 The new Lechon Kawali Salad will make your mouth water: the Japanese-style savory salad has the crunchiest lechon kawali strewn on top of fresh greens drizzled with wasabi dressing. The new Teriyaki Boy brand logo is also more hip, fun and exudes a more grown-up vibe. The impressive overhaul will apply to all stores nationwide very soon. 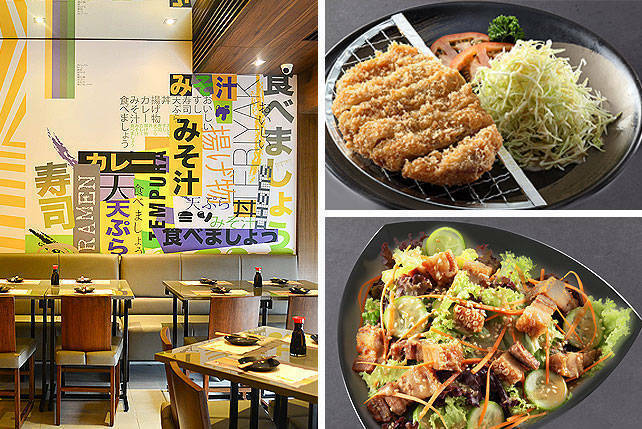 Enjoy Teriyaki Boy's fab new upgrades at the Katipunan Avenue branch, located right across the Ateneo de Manila campus in Quezon City and at the The Portal, Greenfield District, Ortigas, Mandaluyong City branch will open on November 21. 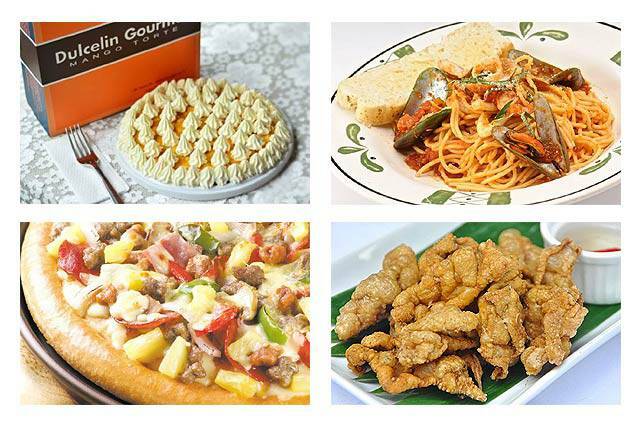 For more information, visit www.teriyakiboy.com.ph their Facebook page or follow them on Twitter. 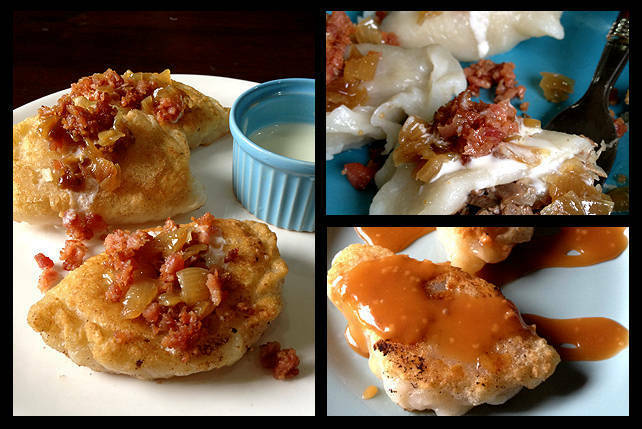 Have You Had A <em>Pierogi</em>?